Mini PCs are small computers which are made to bring full PC capability to small spaces. The mini computer has many functions which could support for gaming, entertainment, studying or make graphics. 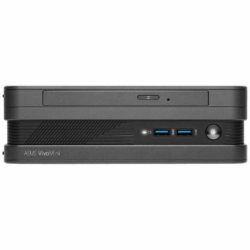 Buy online small mini desktop pc in PCDI – one of the most reliable stores in Melbourne, Australia. We offer you all of the best mini gaming desktop from famous brands like Intel.